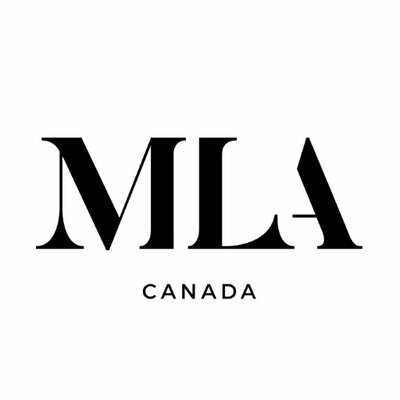 MLA CANADA - SPARK Creations & Company Inc. OPPORTUNITY: MLA Canada, McNeill Lalonde & Associates, was born out of the merger between two large Canadian real estate companies. As separate companies, each had their own ways of being successful and living out their defined cultures and values. As a merged company, we were brought in to support them as they redefined the meaning behind their new shared values: empower our people, invest in innovation, deliver results and commit to client experience. Through two Values Workshops, two years apart, we created a safe environment to have the voices of MLA be heard to strengthen the collective meaning of success. OUTCOME: For their first 1 day Values Workshop, the two companies MAC Marketing and BLVD Marketing, had just merged and it was time to share the new company shared values with the rest of the organization. The intention of the 1 day retreat-style event was to create experiential activities that would build more trust, alignment and connection. The 100+ team members were divided into smaller groups for more intimate conversations beginning with defining the significance of core values, then creating and presenting value boards that integrated personal and MLA core values, and then embodying their values through a fun Lego competition. Two years later, MLA reconnected with us to lead another 1 day Value Workshop to continue where we left off, building on the values conversations. We started the day with activities that reignited connections with new and existing team members through sharing what matters to each of them individually. The second activity had the team in smaller groups define what the MLA core values meant to them through unique and meaningful value stories about themselves and others. We then closed the day with interactive group presentations of new ideas to integrate the MLA core values into a daily practice. LEARNING: Values is the foundation of every individual, team and organization. It’s a never ending conversation and learning opportunity. What we love about MLA is their commitment to refining their company core values so that each team member feels personally aligned and connected to the company values. It’s not enough to have them on their walls and website. Values must be a daily conversation and demonstrated through every interaction to make it real and lasting. We are excited to hear more value stories from the MLA family as they continue to grow and become a stronger and more connected team.